Our camp provides an opportunity to participate and learn about various Olympic sports and healthy lifestyle. 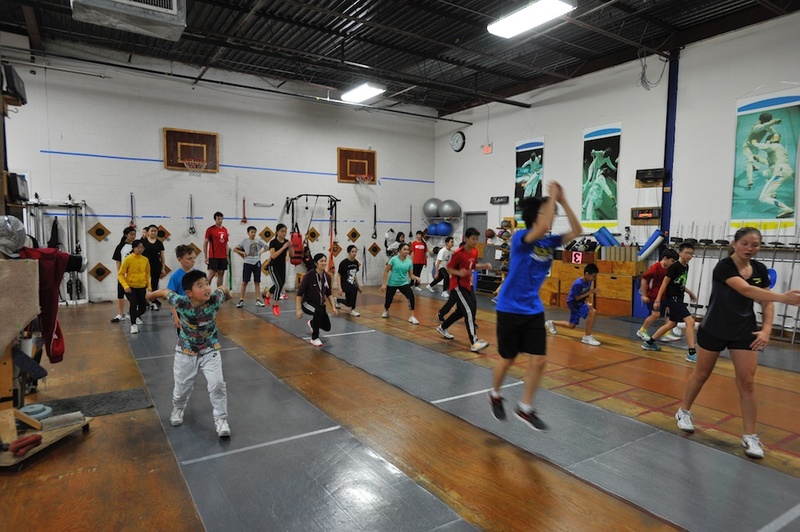 Participants will have an opportunity to daily try a unique sport of fencing plus also play Soccer, Volleyball, Badminton, Shoot on a Basketball Hoop, learn about health/wellness and lots of other sporting activities!!! Lunch, snacks and water bottle, Athletic indoor shoes, T-shirt and track pants (absolutely no shorts when fencing!) Fencing equipment is supplied by Toronto Fencing Club! *If there is less than 6 registration before May 31 the start of the camp, that camp will be cancel or merge with others which start later.